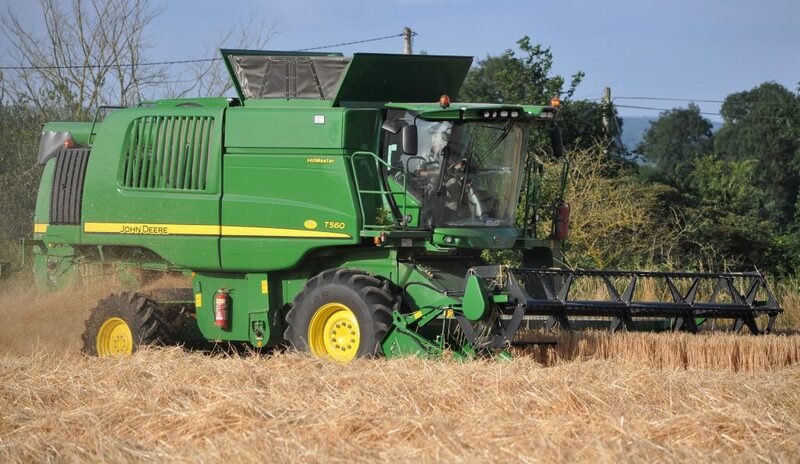 Home » Machinery » Which brands come top of the UK combine harvester market? 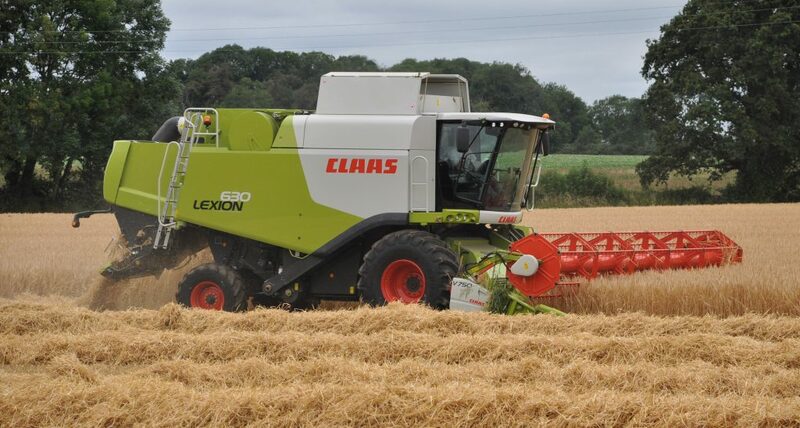 Claas is the top-selling combine harvester brand (for new machine sales/registrations) in the UK – by quite some margin. That’s according to data from the UK-based AEA (Agricultural Engineers Association). It has released figures relating to sales for the 2017 season; the data covers registrations from September 2016 until August 2017. Why, you might ask, are we revealing the brand-by-brand figures for 2017 (rather than 2018)? Official bodies are not permitted to release such data due to EU competition regulations until a full 12 months have elapsed. The data shows that Claas sold (registered) 263 new combine harvesters, accounting for 48% of the market. Next up, but quite a way behind, was New Holland. It sold (registered) 136 new machines (equating to a market share of 25%) during the same period. In third position was John Deere. It sold (registered) 91 new combine harvesters, accounting for 17% of the overall market. In fourth place was Case IH with sales (registrations) of 25 new machines (5%). Interestingly, the combined CNH (Case New Holland) figure was 161 units (29%). 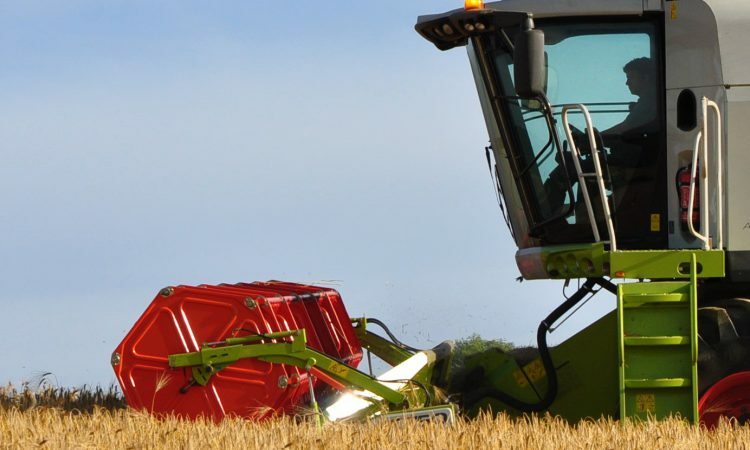 AGCO (encompassing brands such as Massey Ferguson and Fendt) notched up sales (registrations) of 23 new combine harvesters (4% of the overall market). The ‘others’ category accounted for eight units (circa 1%). A total of 546 new machines were sold (registered) during the period. Bear in mind that these percentages may not add up exactly to 100%, due to rounding off of individual figures. This table (below) shows the information more clearly. 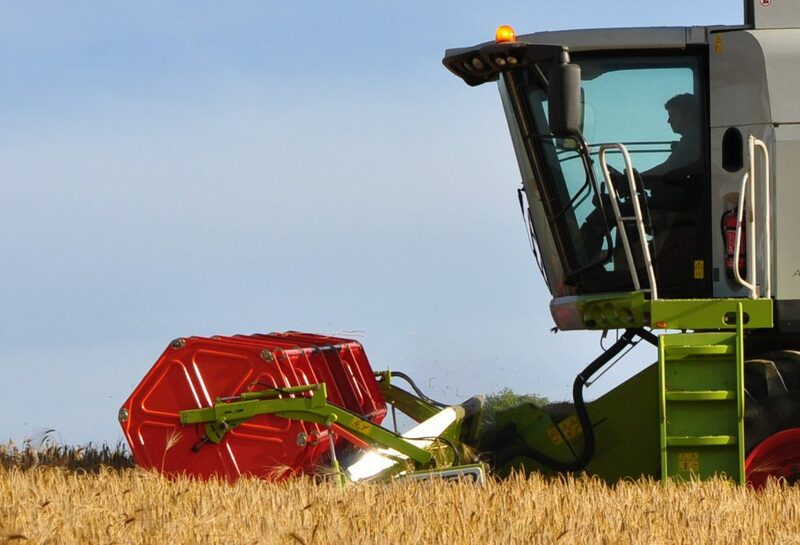 Elsewhere, the AEA recently reported that 12,102 new agricultural tractors were registered in the UK last year (2018). That figure was approximately 1% higher than the total for 2017. In fact, it was the largest annual figure in four years.